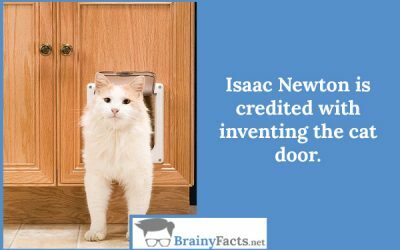 Interesting Facts about Cats | Did you know ?! 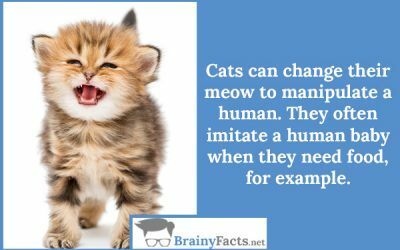 Cats can change their meow to manipulate a human. They often imitate a human baby when they need food, for example. 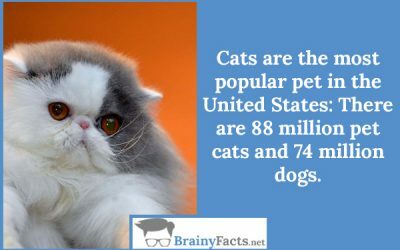 Cats are the most popular pet in the United States: There are 88 million pet cats and 74 million dogs. 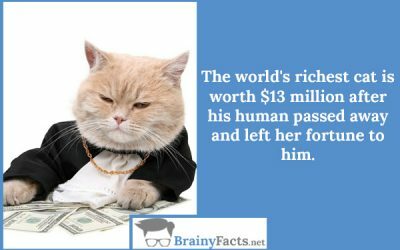 The world’s richest cat is worth $13 million after his human passed away and left her fortune to him. 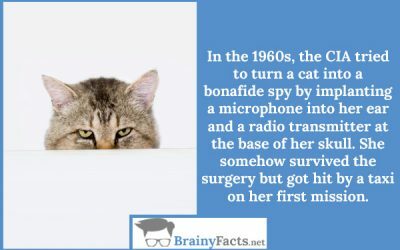 In the 1960s, the CIA tried to turn a cat into a bonafide spy by implanting a microphone into her ear and a radio transmitter at the base of her skull. She somehow survived the surgery but got hit by a taxi on her first mission. 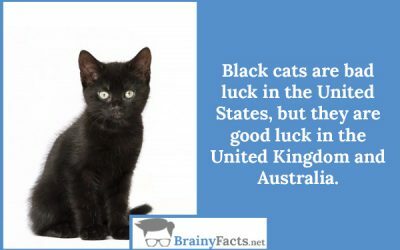 Black cats are bad luck in the United States, but they are good luck in the United Kingdom and Australia. 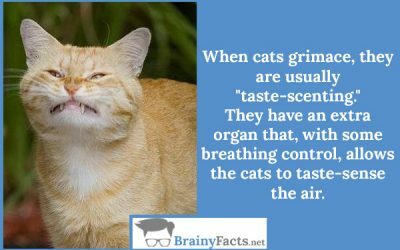 When cats grimace, they are usually “taste-scenting.” They have an extra organ that, with some breathing control, allows the cats to taste-sense the air. 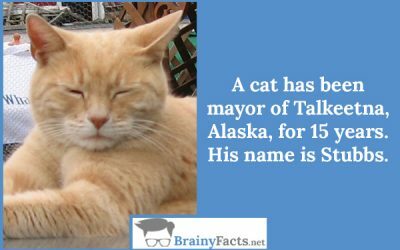 A cat has been mayor of Talkeetna, Alaska, for 15 years. 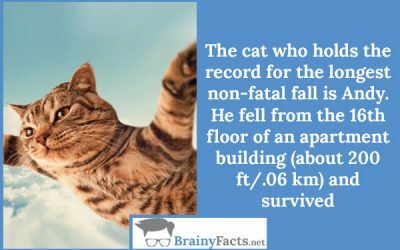 His name is Stubbs. 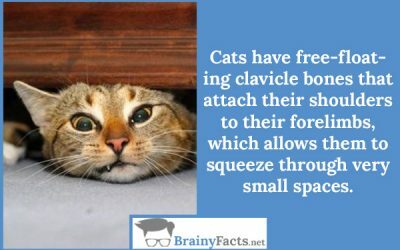 Cats have free-floating clavicle bones that attach their shoulders to their forelimbs, which allows them to squeeze through very small spaces. 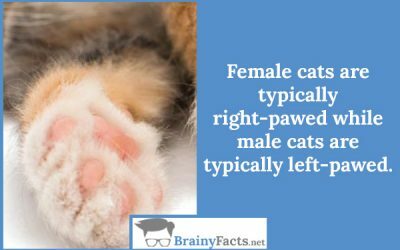 Female cats are typically right-pawed while male cats are typically left-pawed. 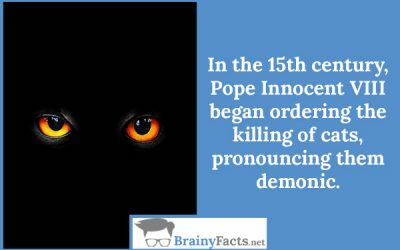 In the 15th century, Pope Innocent VIII began ordering the killing of cats, pronouncing them demonic. 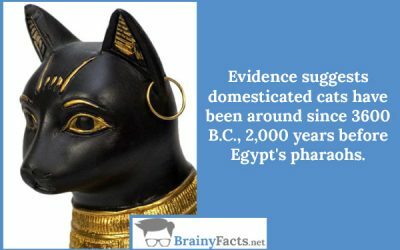 Evidence suggests domesticated cats have been around since 3600 B.C., 2,000 years before Egypt’s pharaohs.